When we look at golfers who’re struggling to break 95 every time, we usually see a golf swing that has too much happening. Try making your swing as simple as possible. 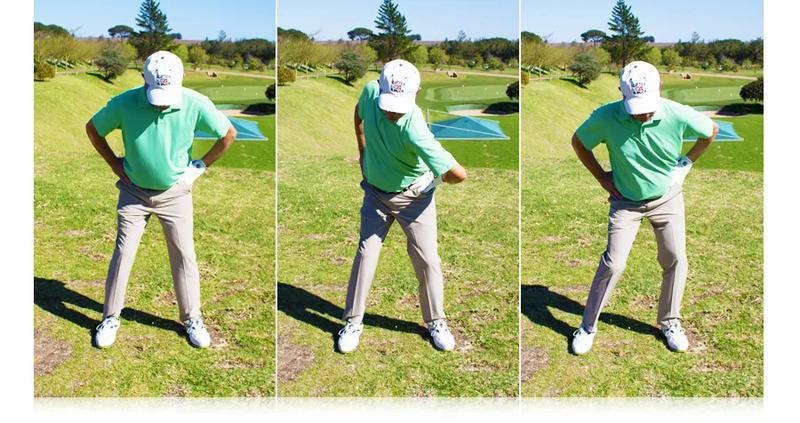 movement that drives the golf swing.